Valley Journal: Footing the bill . . .
Footing the bill . 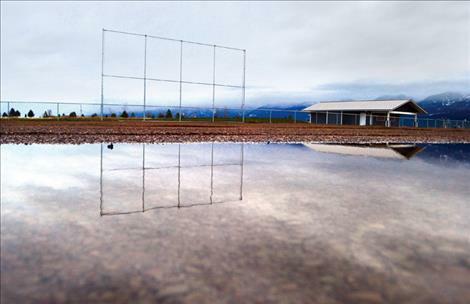 . .
Green grass waits for the spring soccer season at the new Polson Youth Soccer Association fields, located in the Ridgewater Complex. Donations and a matching grant will help fund completion of the soccer fields, located north of the Mission Valley Aquatic Center, right. POLSON – Progress on the new youth soccer fields in the Ridgewater development is moving right along. 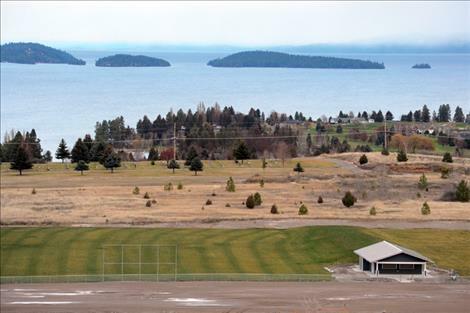 Construction of the four fields, which took a little over a year to finish, was complete last summer, said Sarah Beck Smith, spokeswoman for the Polson Youth Soccer Association. 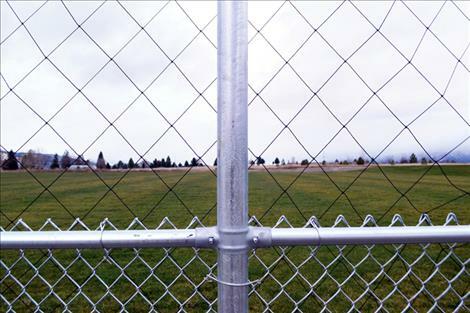 The fields are located north of the Mission Valley Aquatics pool. The PYSA is fundraising now to finish the project, including adding equipment for the concession stand, building a section of fencing and improving the parking lot. 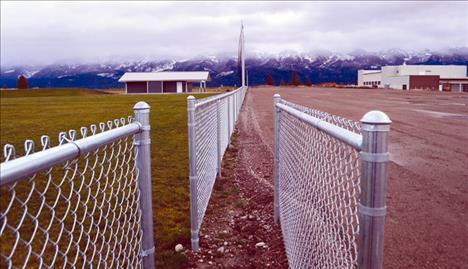 The Greater Polson Community Foundation is offering a challenge grant to help PYSA raise the remaining $84,000 needed to complete the project. The two-tiered grant will contribute $28,000, including $14,000 after PYSA raises $28,000 and another $14,000 when the final $28,000 is raised. The funds must be raised by Aug. 4, 2017, when the foundation holds its annual “Passion for Polson Celebration” at the soccer field. GPCF president Penny Jarecki hopes the challenge grant will inspire the community to help raise the amount PYSA needs to complete the complex and be ready for business when the fields open for play. Some $500,000 has been raised so far on the project. Smith said the field will be used sparingly in the spring and more extensively in the fall. The Polson community and economy will benefit exponentially from visiting players and families who will dine, shop and recreate in the city, Beck Smith said. Soccer matches are currently held at Linderman and Kerr Dam fields. Youth soccer coach Jess Kittle said everyone associated with youth soccer is excited about the new fields. Linderman only has one field and, while thankful the city has provided fields at Kerr Dam, they don’t have as much grass as one would like, he said. Kittle, who has coached youth soccer locally for 19 years, added that it will be nice to finally be able to host tournaments too. Tax-deductible donations to the fundraising effort can be made online at polsonyouthsoccer. 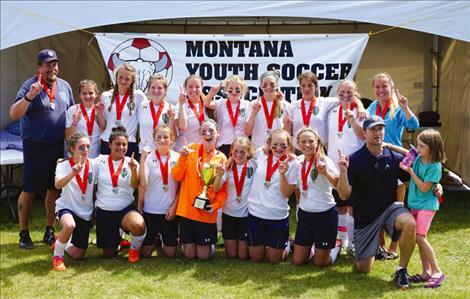 org or checks made payable to the Polson Youth Soccer Association may be mailed to P.O. Box 1337, Polson, MT 59860. Donors may also send a directed gift to the PYSA via the Greater Polson Community Foundation, P.O. 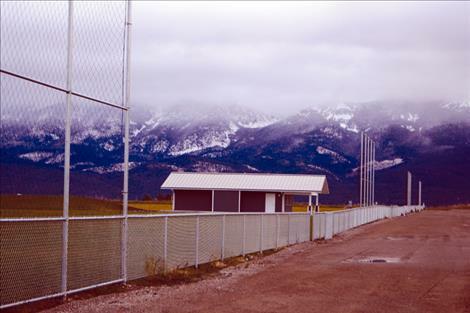 Box 314, Polson, MT 59860.